Are you prepared for a CJIS audit? Meeting all the compliance requirements of the CJIS security policy can be daunting. Lynx Technology Partners provides law enforcement, national security, and intelligence community partners with peace of mind by conducting audits and ensuring CJIS compliance in advance of the auditors. Law enforcement needs timely and secure access to services that provide data wherever and whenever for stopping and reducing crime according to the FBI’s Criminal Justice Information Services Division (CJIS). We’re sure you agree and that’s why the tools and services provided by CJIS are so valuable to law enforcement, national security and intelligence community partners. But are you prepared for and compliant with the CJIS Security Policy? Are you ready to deal with the auditors? Can you guarantee compliance with CJIS policy during your inevitable audit? Are you fully aware of the penalties involved with a breach or non-compliance? The CJIS Security Policy is to provide appropriate controls to protect the full lifecycle of CJI, whether at rest or in transit. The CJIS Security Policy provides guidance for the creation, viewing, modification, transmission, dissemination, storage, and destruction of CJI. Everyone with access to CJI is subject to be audited to ensure compliance with applicable statutes, regulations, and policies. If you aren’t compliant, inspection teams will flag deficiencies until you can remediate. That means you lose access to one of the most valuable tools available for fighting crime and can be subject to sanctions. You can’t afford to let that happen. Lynx Technology Partners can provide remote and on-site audits to help ensure CJIS compliance. Already dealing with audit results and need remediation support? Lynx has the expertise to help you address deficiencies and take corrective action. We will also stand by your side as the audits are conducted to respond to auditor inquiries and inspection results. Don’t let the auditors or penetration testing teams and the inevitable assessment lock you out of one of the most valuable tools in your battery. Take advantage of one of Lynx’s packaged CJIS compliance offerings today. 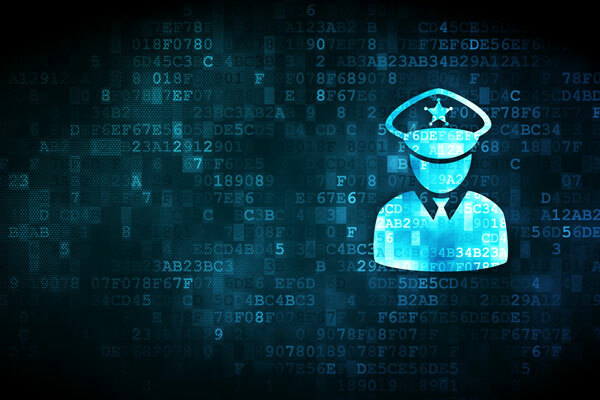 Lynx Technology Partners offers several options to help law enforcement maintain compliance with the CJIS Security Policy. We can offer you a free consultation and then recommend an affordable solution to routinely audit and update your standards to ensure compliance. Let’s schedule your free consultation now.